Emily works on the Hollinden Team as the Digital Media Specialist. As a Digital Media Specialist, Emily is responsible for writing content for the team website, upkeeping social media business pages, and blogging about new listings. Emily makes sure that if your home is listed by the Hollinden Team, it is very visible to consumers on the Internet. Prior to working with the Hollinden Team, Emily worked for a marketing company. 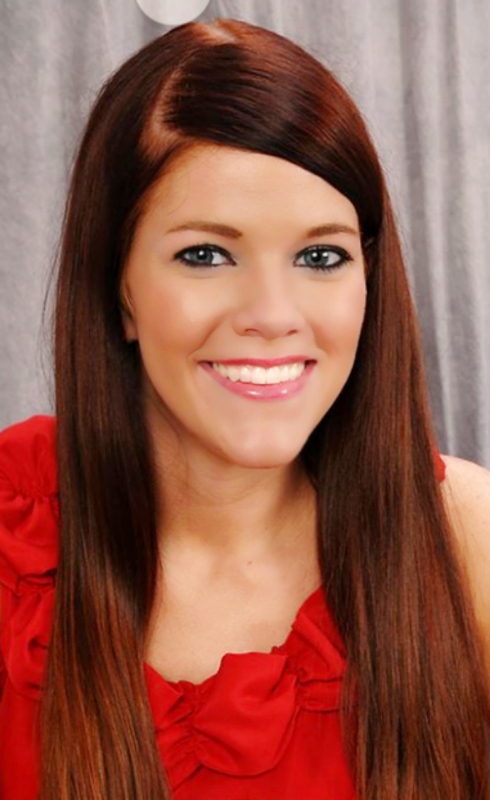 Emily also has several years experience in real estate working as a Office Manager. Emily received her bachelor's degree from Indiana University Southeast in Communications with a concentration in Advertising. In Emily's freetime she enjoys kayaking, cooking, and cheering on the Kentucky Wildcats!